Philip Morris International (PMI) is a multi-billion dollar corporation producing tobacco products, one of which is the IQOS electronic cigarette. The IQOS device is very popular; initially launched in 2014 in Nagoya, Japan and Milan, Italy, IQOS is being gradually rolled out to other countries; by the end of 2016 it was available in over 20 countries. PMI has projected that when 30 billion units are sold, IQOS would increase profits by $700 million. To date, the company claims that total investments made in the development and assessment of these products have exceeded $3 billion dollars; the company spent €500 million euro on IQOS in 2016 alone. And that’s where it gets interesting, as PMI owns the domain IQOS.com, that was last publicly sold for $4,000 dollars in 2013, according to NameBio. But Philip Morris International was not the buyer of IQOS.com at Sedo, a domain registered in 1997. The domain was acquired by Mr. Florian Weinwurm, apparently an Austrian who was operating IQOS Infoservices Private Limited at the time – an India based corporation. The company changed its name to Kwanta Infosoft Solutions Private Limited, but what was the reason? 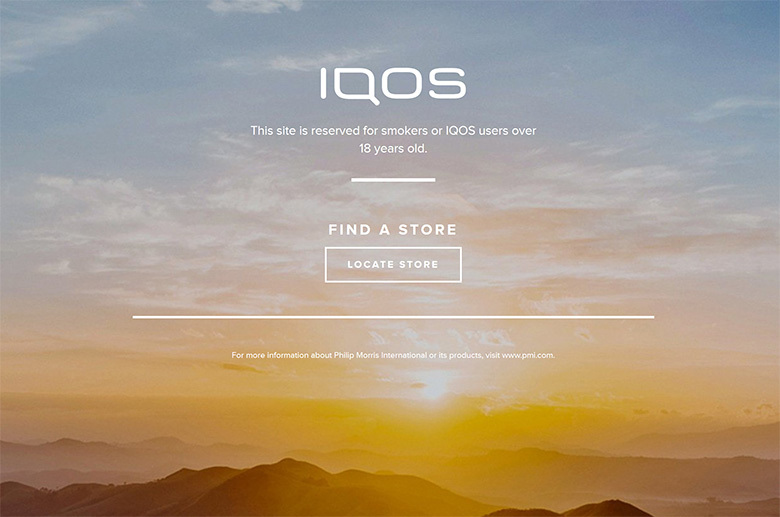 Simply put, Philip Morris International wanted their domain, IQOS.com, to promote their new product at the time. In other words, IQOS.com was sold to the multi-billion dollar company, and the seller – an active business – changed their corporate name. This means, that the sale was substantially large to justify such a large scale rebranding! The domain IQOS.com was then moved to an Austrian law firm, Cerha Hempel Spiegelfeld Hlawati Rechtsanwaelte GmbH, indicating how the sale was handled. That transfer completed in June 2017, and by July 2017 the domain was with Philip Morris. Just how valuable is IQOS.com? To put it into perspective, Philip Morris has so far filed an astounding number of UDRP cases that involve the “IQOS” string: 116 – and it has won all of them. The original seller of IQOS.com for $4,000 on Sedo is a domain boutique called Corg LLC. They had acquired the domain in June 2010 – again on Sedo – for $2,100 dollars. From their perspective, a 90% ROI over the course of three years was substantial enough. For a business, such numbers are eclipsed by annual growth and the building of a brand that can stretch into the billions of dollars.